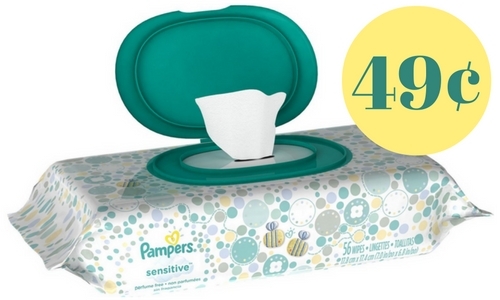 Here’s a Pampers coupon you’ll want to print out. Head to Kroger where Pampers wipes are part of their Mega Event making them just 49¢ with the coupon! Note: For the Mega Event, you save $4 instantly wyb (4) participating products. So, you’ll need to grab three more items that are also part of the sale to get the price below.